Despite his young age, Daniel brings a wealth of technical skill and computer knowledge to the Palitto Consulting team. He proved his unique technical competency at the age of 18 when he graduated from City University of Seattle with a Bachelor of Science Degree in Computer Science and a specialization in C++ programming. He continued to further his training and earned the Network+ Certification just prior to joining the PCS team. He currently spends a good portion of his time in the office customizing the ShoreTel Voice Over IP phone system into the business processes of a wide array of customers. PCS customers benefit from his rare ability to grasp telephony, networking and programming languages all at a very high level. They also appreciate his attention to detail and his ability to think through problems deliberately and logically to help them achieve their business goals. Daniel is also the resident virus and spyware removal guru. He occasionally makes on-site visits to tackle particularly difficult pests! In his spare time, Daniel finds he is often drawn back to the keyboard at home in Norton developing software programs to help others! 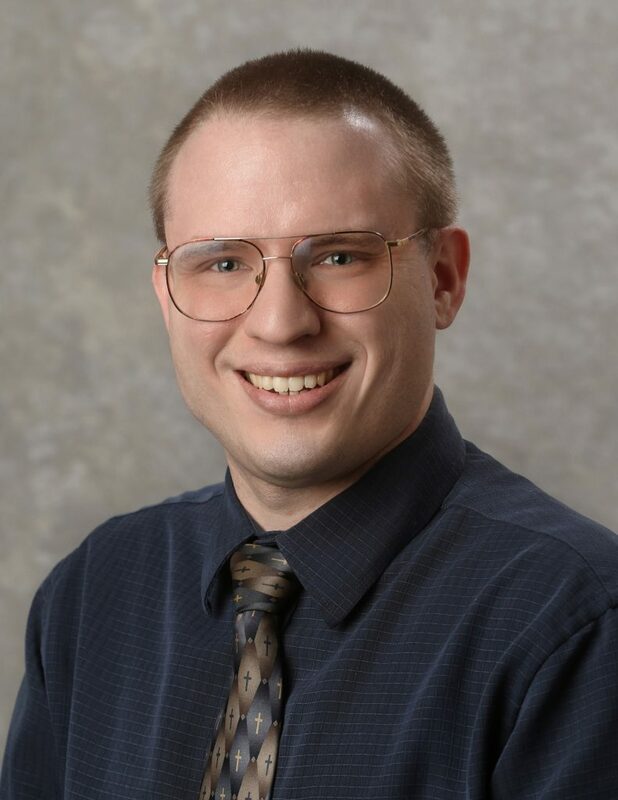 He is currently developing code to typeset church hymnals and to create a computer network diagramming application. Spending time and serving in various capacities at Heritage Baptist Church surpasses his love of technology. He is currently involved playing volleyball, serving the church youth and participating in various church building projects.